I was hooked on Le Grand Comptoir from the moment I was welcomed to its web site with this image. Fortunately, the rest of the site was not a disappointment. 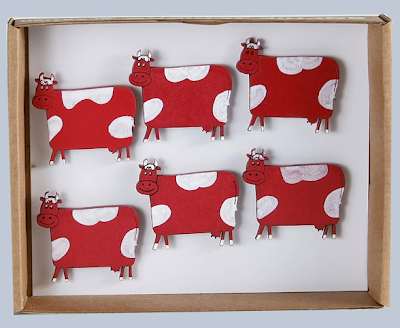 First, there are the magnets - these red cows being just one of the choices. 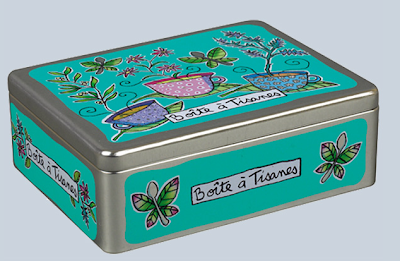 Then there's the selection of metal boxes, including this one for tisane (herbal tea). 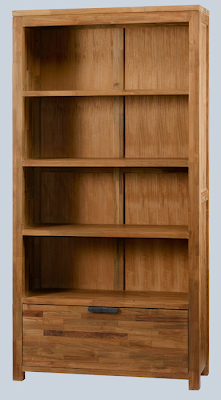 Moving on to bigger things, there's the furniture - including some from recycled teak. I found this store because Apartment Therapy mentioned a chalkboard in the shape of France, and Madame Figaro said it came from Le Grand Comptoir. I don't see it on their web site, though - maybe you have to go to one of their four stores in France. 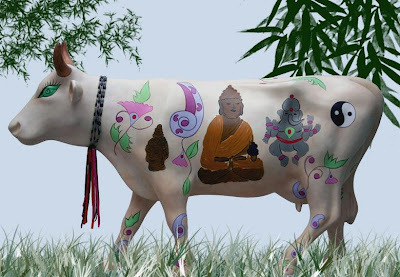 I don't speak English, but I go to try.